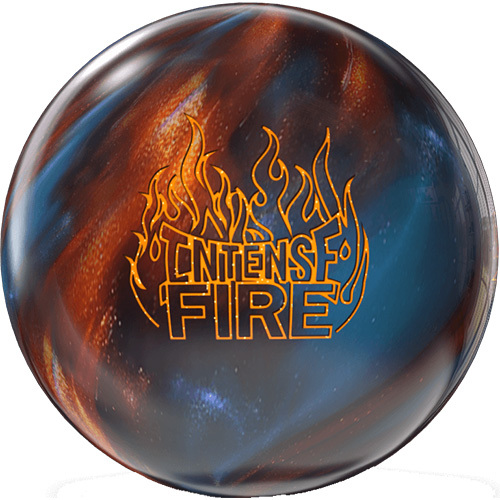 Read What Storm Has To Say About The Intense Pearl Continue Reading! 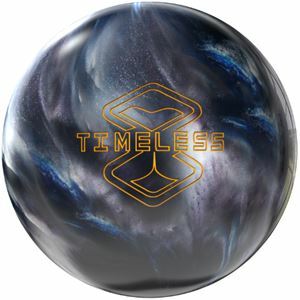 Watch The Storm Intense Pearl Video! 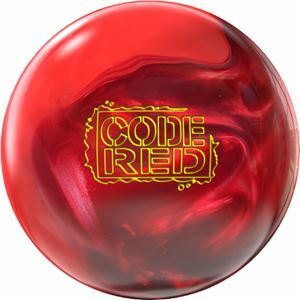 Watch The Storm Code Red: Bowling Ball Video Review!